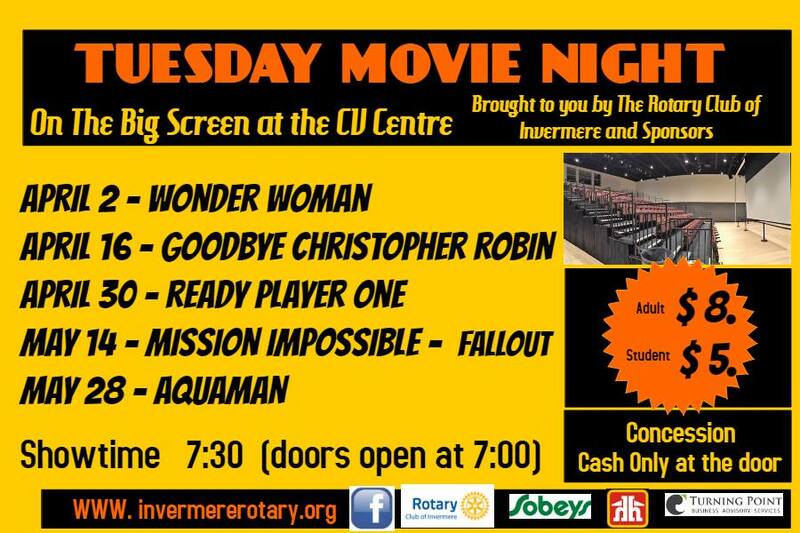 Join the Rotary Club of Invermere this Spring for Tuesday movie nights. Showing A different movie each date! Bring the whole family and friends. 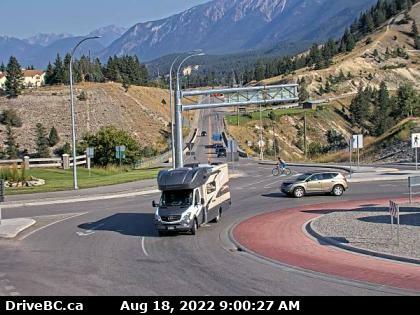 Movies are being shown in the Columbia Valley Centre. You will be amazed by the theatre style set up!! Doors open 30 mins before showtime, arrive early to get a seat! Purchase tickets at the door-Cash only!